It’s hard to believe that August is right around the corner! This Summer has been a whirlwind of heat waves, beach waves, and sound waves, but it’s not over just yet. There are still tons of beaches, parties, and music that have gone undiscovered, and this month is the perfect time to discover them. 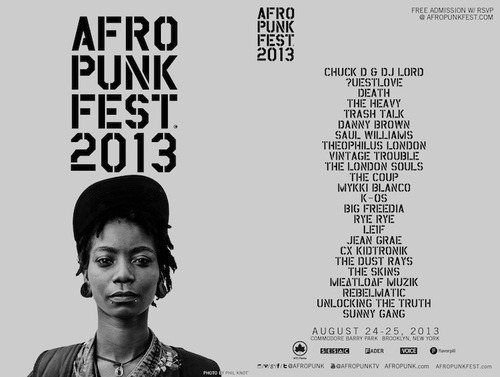 We’re especially looking forward to an event coming up at the end of August called AFROPUNK FEST. 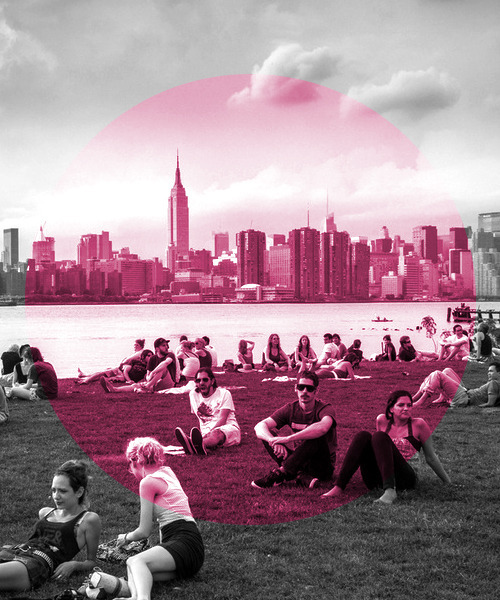 It runs from August 24-25 at Fort Greene’s Commodore Barry Park.